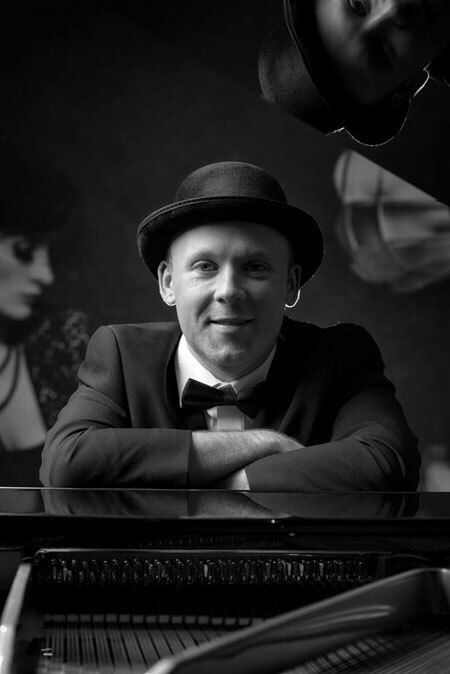 He is a highly respected pianist, keyboard player and musical director from Leamington Spa in the United Kingdom. His vast experience has found him in constant demand and he regularly plays for a wide variety of events throughout the UK and Europe. 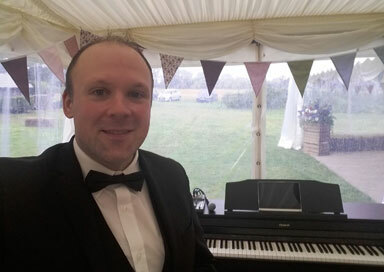 The Midlands wedding pianist has performed for The BBC, ITV, The Savoy, The House of Lords, The Ministry of Defence, Hilton Group, York University, Lulworth Castle as well as hundreds of mainstream hotels and bars. 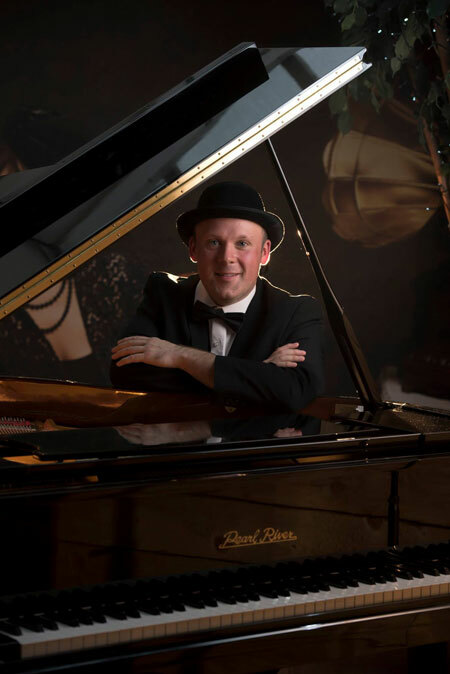 He enjoys an eclectic and versatile musical repertoire of over 1300 pieces; he is equally comfortable playing classical music as he is the latest hits, not to mention jazz, blues, rock and pop.